From Downtown Missoula; MT-12 / Brooks St to the west side of town and a left onto Miller Creek Rd. Go 0.5 mile and take the first exit at the traffic circle onto Lower Miller Creek Rd. Course is on the right in 0.7 mile. 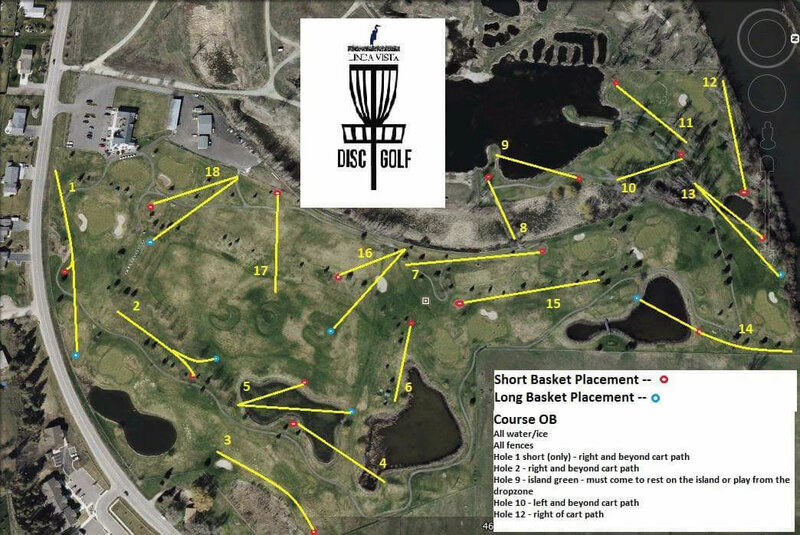 Have you played at Linda Vista Disc Golf Course? Be the first person to review this course!